Will there eventually be AWD and electric Mustangs, too? 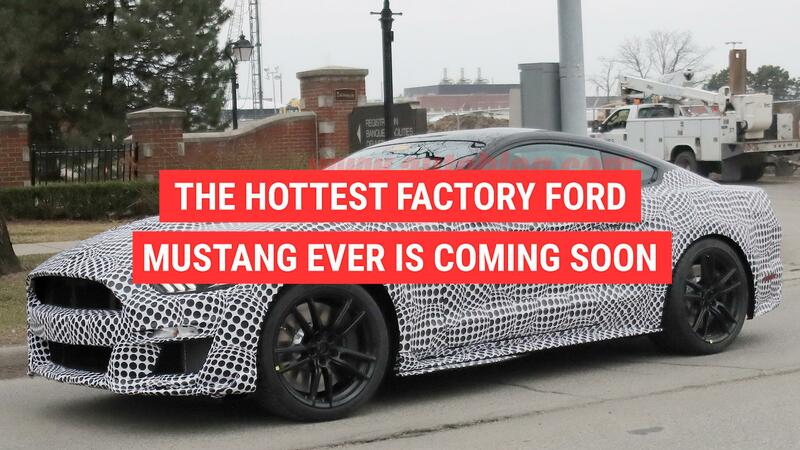 UPDATE: A Ford spokesperson has told Autoblog that the Mustang hybrid is coming in 2020. This article has been update to reflect that. We love driving the Ford Mustang. We've got one — a GT — in the Autoblog stable at the moment, and the keys to that V8-powered, rear-wheel-drive beast are highly coveted in the office. Some of us (well, maybe just this particular author) feel a tinge of guilt, though, when we fire it up and lustfully rev the engine. We can't help but think of the fuel it gulps on our spirited commutes home. For those of us with a heavy conscience, it looks like we'll be getting a greener offering in the form of a hybrid Mustang some time in 2019 2020, according to a Detroit Bureau interview with Ford Group Marketing Manager Corey Holter. Furthermore, Ford is even considering all-wheel drive and electric variants of the beloved pony car. While Ford is taking power to the extreme with the upcoming GT500, the automaker is embracing the green scene with its first hybrid Mustang, set to debut at an unspecified time next year in 2020. Plus, it should help "further unlock Mustang's potential" in other global markets, Holter said. While the hybrid will be more efficient, it won't be boring, still catering to performance enthusiasts with "V8 levels of power and even more torque." Ford is already looking ahead to the next-generation Mustang, and more possible variants to broaden its appeal in the early 2020s. Without going into detail, Ford could consider options including all-wheel drive and even an all-electric version of the Mustang, though Holter believes that's unlikely, according to The Detroit Bureau. Ford intends to tread carefully, though, so as not to cause harm to the nameplate by angering the purists in the fan base. Changes will be "additive," said Holter, so loyalists won't lose the classic formula they currently know and love.